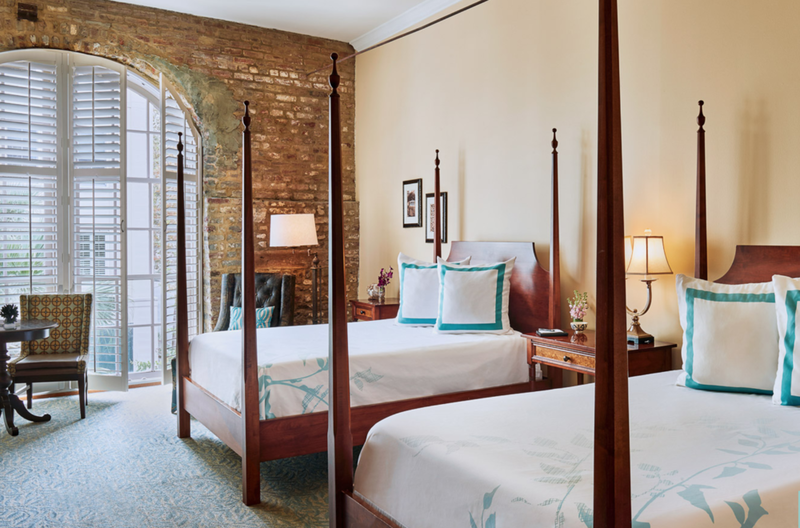 Nestled off the Atlantic Coast, you'll find the charming, seaside city of Charleston, South Carolina. This idyllic destination has been named dozens of award-winning titles, including Travel + Leisure's Number 1 City in the World. Spend a weekend here and you will quickly see why. It's rich in history, home to some incredible restaurants, and picturesque as a postcard. 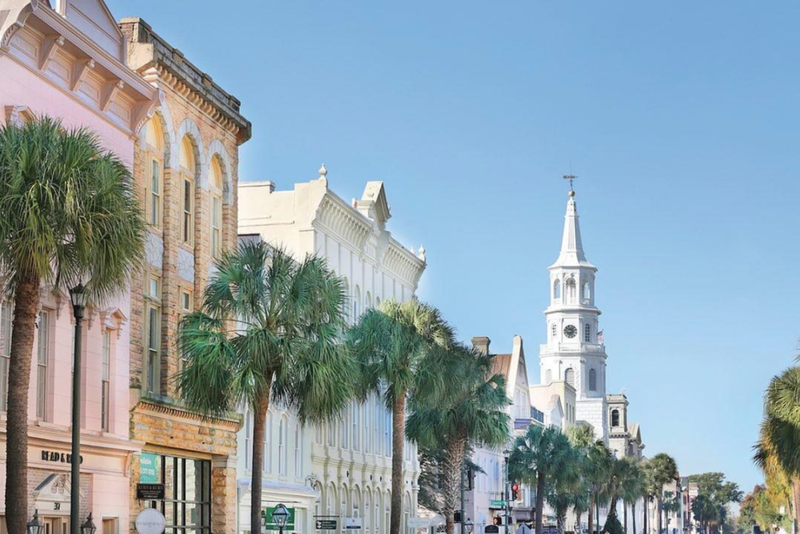 Charleston makes the perfect weekend road trip destination for those living in the Southeast. But if you are not close enough to drive, Charleston International Airport has plenty of quick flights from Atlanta! Best Times to Visit: March - May or September - November to avoid the summer crowds and take advantage of the cooler, less humid temperatures. Walk Rainbow Row. Located in South Broad, Rainbow Row is arguably one of the most picturesque roads in America. Stroll the cobblestone streets and take in the beautiful, pastel colored homes. Don’t forget your camera because these are serious #housegoals! Rent bikes. 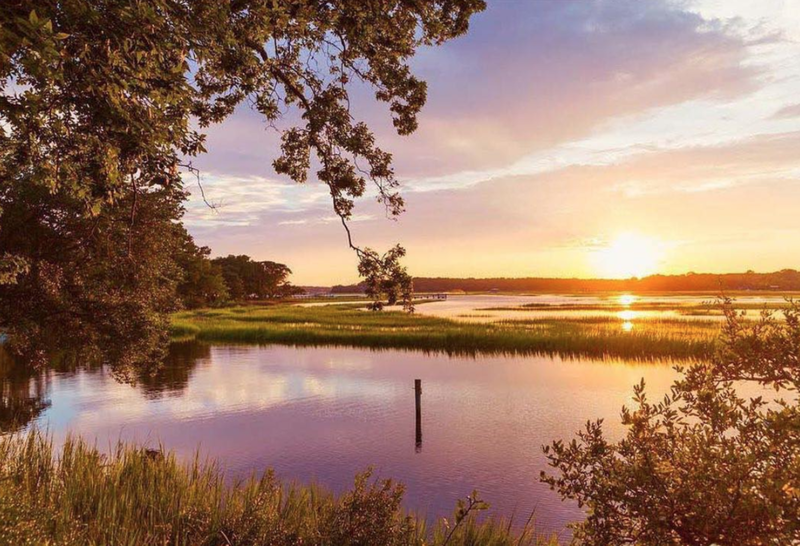 This is one of the best ways to experience low country. Rent a bike early in the morning to cruise the beach during sunrise, or peddle your way through the historic neighborhoods around the city. Stop by the Charleston City Market. This is an open air market that serves up fresh local produce, handmade jewelry, live entertainment, delicious street food and more! It takes place every Saturday from April 8 to November 25 in downtown at Marion Square from 8:00am to 2:00pm. Experience the local cuisine. 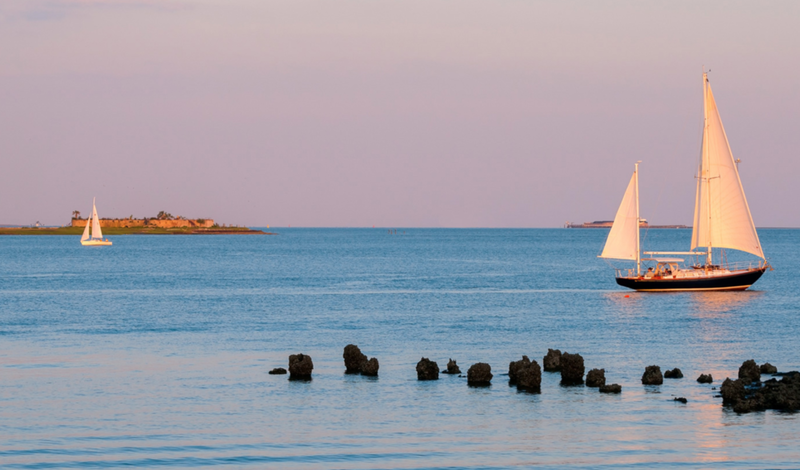 Charleston is known for it’s southern style cuisine and exceptional seafood. 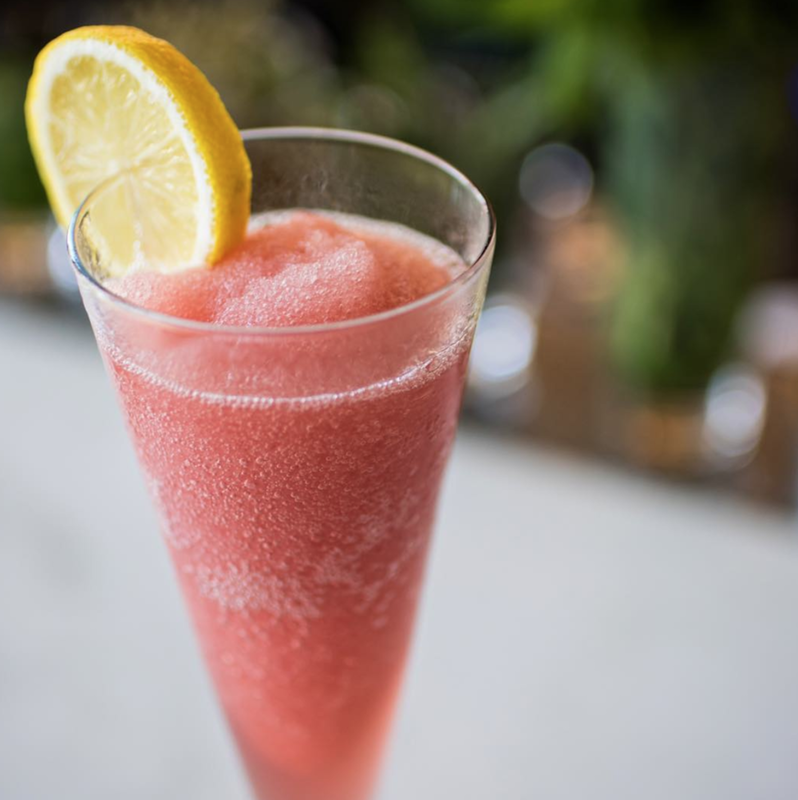 Some of our favorite places include 167 Raw, Hominy Grill (we recommend the shrimp & grits), Indaco, Leon’s Oyster Shop, The Vendue Hotel Rooftop Bar (great for happy hour), and more! Go dolphin watching. Being on the coast, Charleston has an amazing amount of dolphins you can find frolicking in the ocean. One of our favorite viewing spot is the Station 12 beach access on Sullivan’s Island — there are clearly marked signs for each station, and number 12 is located right next to Fort Moultrie. Socialize & shop on King Street. This fun networking event happens every 2nd Sunday of the month. It typically features new product launches, lots of great sales, great food, and more! 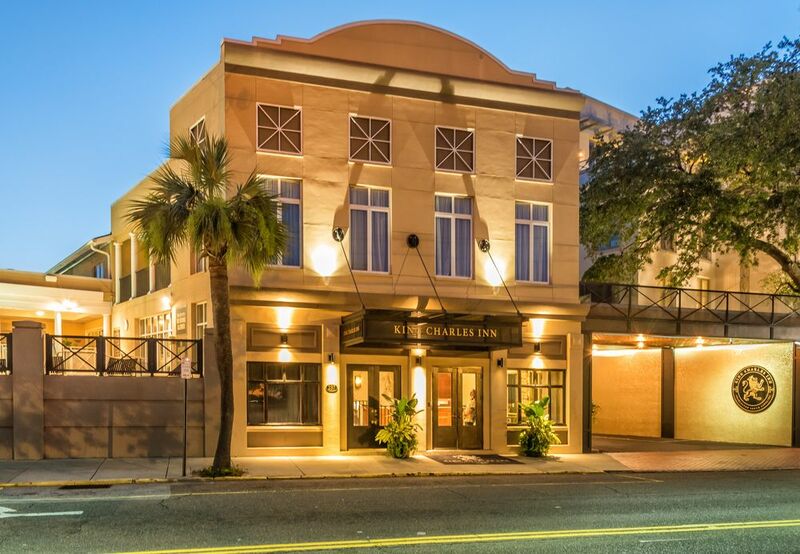 Check out more of Charleston’s awesome events HERE! 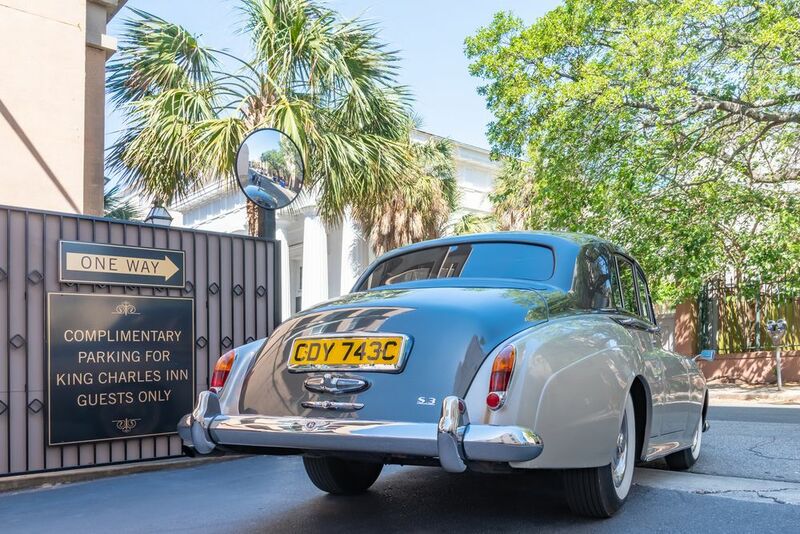 Start planning your Charleston vacation today! Paw Paw for seasonal, Southern-inspired cuisine using the freshest ingredients. R Kitchen for a snug spot with an open kitchen tailored specifically to guests. There are only around 8 - 10 spots per night, so plan ahead. FIG for an elevated take on Southern classics. Xia Bao Biscuit for creative, multicultural Asian cooking & specialty cocktails. Leon's Oyster Shop for a relaxed atmosphere serving oysters, Southern-style seafood & fried chicken. Poogan's Porch for brunch & traditional Southern cooking served in a Victorian townhouse.